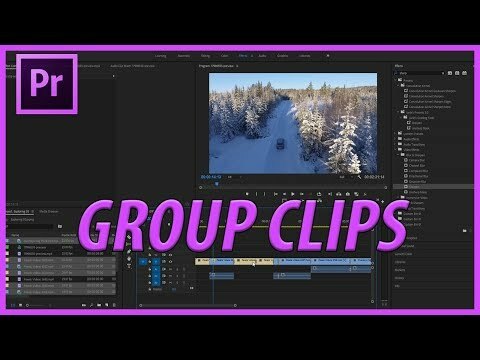 [#Adobe #Design] How to Group Clips in Premiere Pro CC (2018) » WHUZZUP! I go over a quick technique you might have missed within Premiere Pro CC. If you want to learn more about the Adobe products. Here are a couple of cheap courses I learned from.